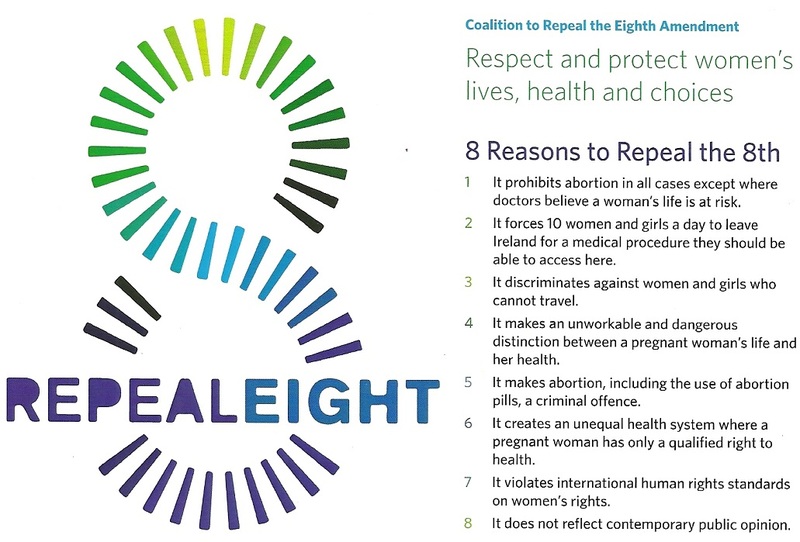 A Leaflet and Pledge Card (which candidates signed before this years General Election) from The Coalition to Repeal the Eighth Amendment. 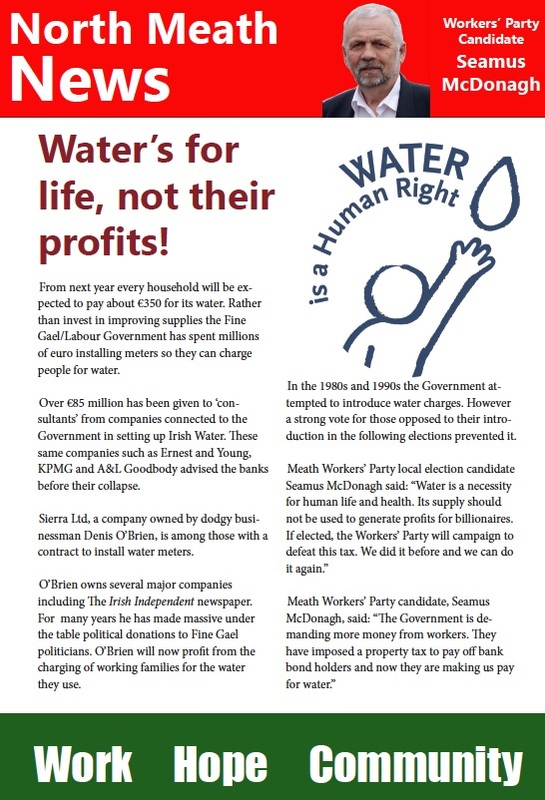 A Litir um Thoghchán from Seamus McDonagh -The Workers’ Party- Meath East. 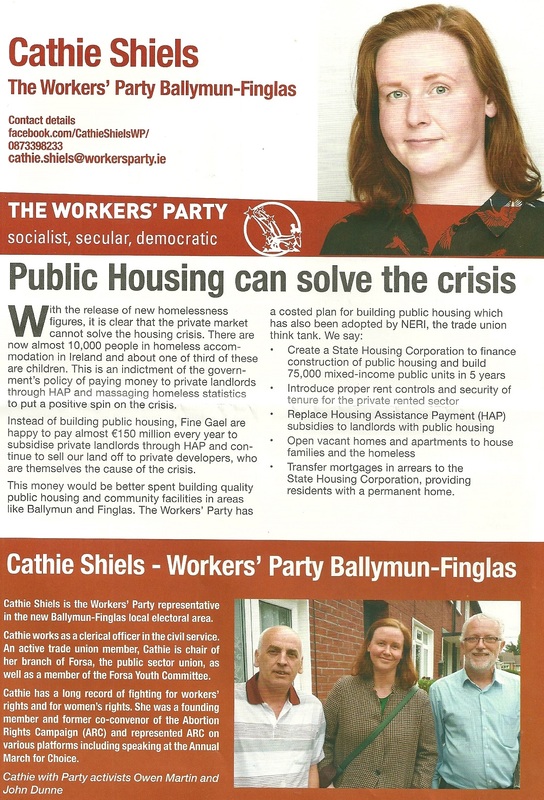 “North Meath News” a newsletter from Seamus McDonagh who is running for The Workers’ Party in Kells. Interesting item this illustrating the many international ties many of the Irish political parties had and still have. 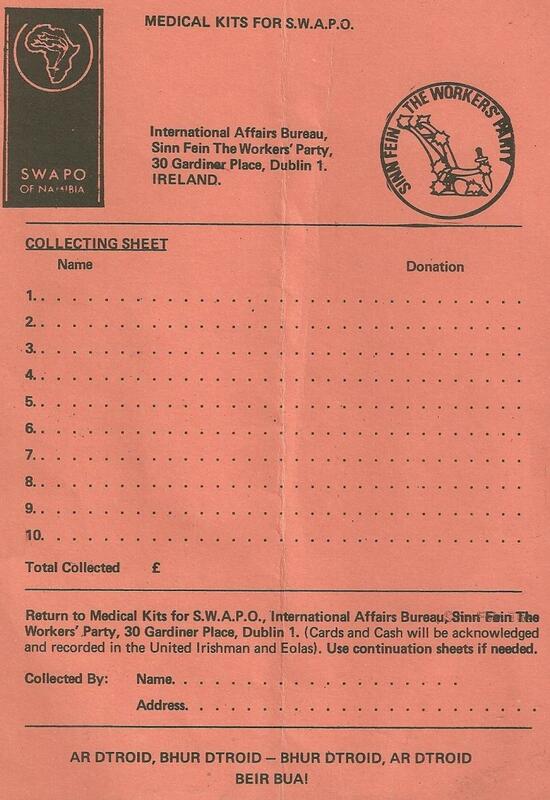 A “Medical Kits for S.W.A.P.O.” Collection sheet from Sinn Fein The Workers’ Party. SWAPO being the South West African People’s Organisation who were fighting for independence for what is now Namibia. 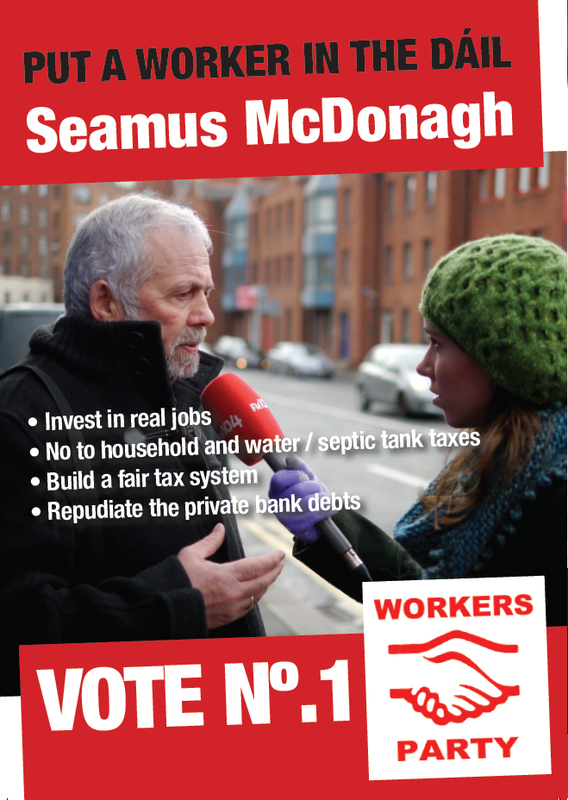 From the 2013 Meath East By-Election a poster for Workers Party candidate Seamus McDonagh. 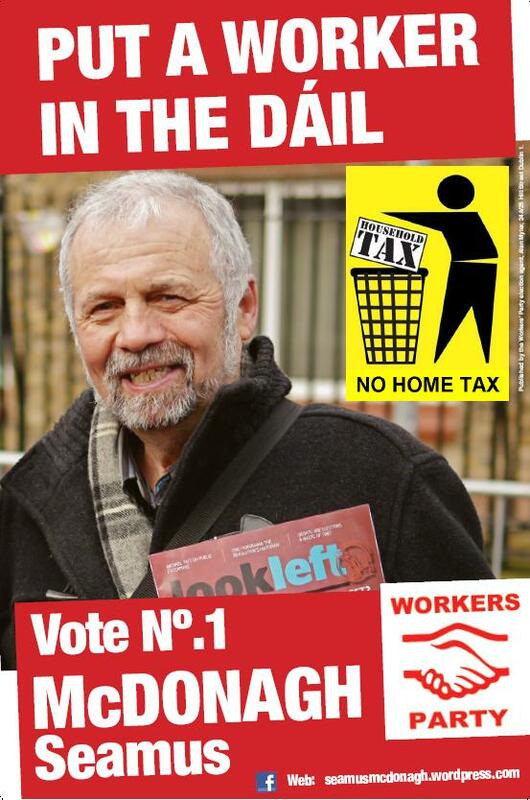 From the forthcoming Meath East By-Election a leaflet from Workers Party candidate Seamus McDonagh with the slogan ‘Put a Worker in the Dail’.